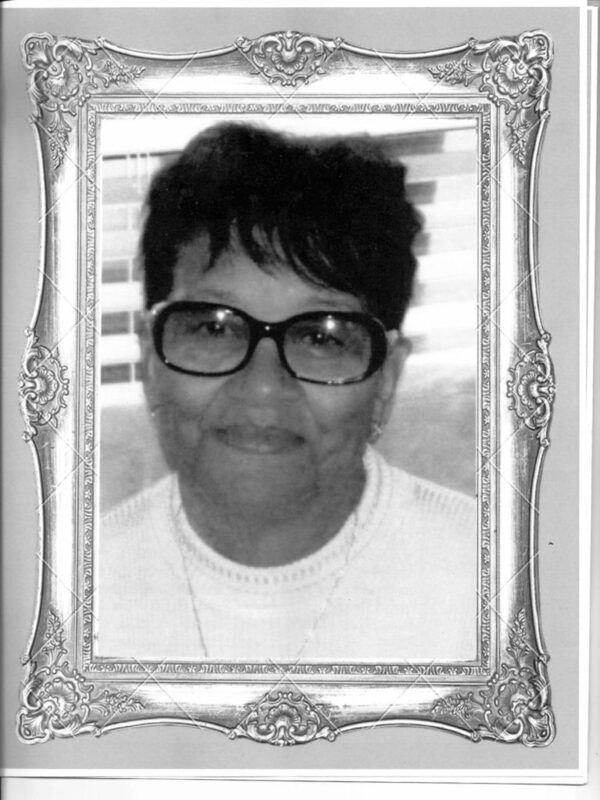 Linnie Neil Benson Smith, affectionately known as Winn was born on June 16, 1930 to the parentage of Tyree and Realen Holmes in Centerville, Texas. She attended School in Centerville, Texas. During her high school years she was crowned the Queen ofthe school, which she wore the crown proudly. She met and married Mr.Oklie William Smith, and to this union three children were born; Linda, Wayne and Larry. They moved to Dallas in 1958. In 1959 she became a member of the Greater El Bethel Missonary Baptist Church, under the leadership of Rev. F. D.Davis. She served as an Usher on the Usher Board #1. She also served as an a Mother of the church until her health began to fail. Mother Linnie started hercareer at Neiman Marcus and retired in 1995 after 23 years of service. After retirement she worked at the American Airline Center in the Wardrobe Departmentfor 10 years. She was preceded in deathby her parents, Tyree and Realen Holmes, husband Oklie William Smith, three sisters, Sanarch Williams, Bernice Williams and Elmira Davis, and one brother Eural Benson. She leaves to mourn one daughter, Linda Smith, two sons, Wayne Smith and Larry Smith. Seven grandchildren, Anthony, Sharon, Derrick, Brain Keith, Courtney, Keagan, and Montasia. Eight great grandchildren, Ellasia, Makaela, Timothy, Sierra, Skyler, Delaney, Ky’Rielle and Paisley. One great great granddaughter, Amour. Sister-in-law, Velma Jean Benson. Special cousins, Betty Jean Palmer and Flauzell Murphy. Special friends, Connie Anderson, Delois Gould, Fannie Horn, Etta Rainbolt, Helen Theus, Nettie Randall, and Maudrie Crabtree. A host of nieces, nephews, cousins and friends.